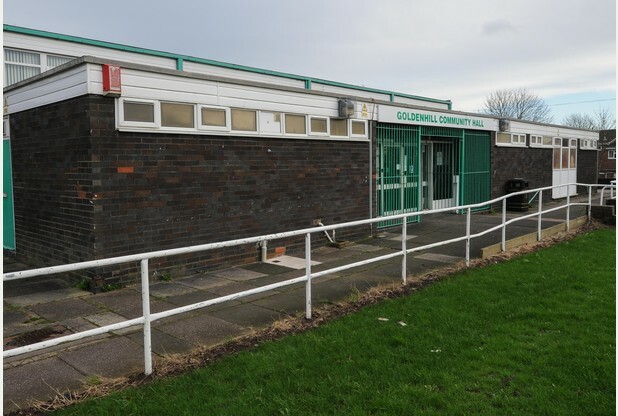 Earlier this month at the Sandyford & Goldenhill Residents Public Meeting, it was confirmed by Councillor Lee Wanger that rumours to close Goldenhill Community Hall/Centre are untrue and the City Council has no plans to close it. Councillor Wanger, Chair of the Overview & Scrutiny Committee did state that his committee are in the process to make recommendations to the council’s cabinet about savings to keep the community centre viable so it is not in a position to lose money. 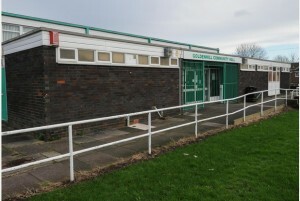 Residents agreed that the banner “Save Our Community Centre” needs to go as it is giving the wrong impression when the community centre is confirmed to be staying open. Residents also agreed the venue needs to be promoted more so people are again encouraged to hire the centre. For more information to hire Goldenhill Community Hall please telephone 01782 782045, clearly leaving your name and telephone number. I have spoke to a member of staff at Goldenhill Community Hall, and unfortunately the venue is booked on a Wednesday afternoon and evening, if you are interested in hiring the community hall on another day then the phone number is 01782 782045, if nobody is there to take your call then please clearly leave your name and contact tel number and they will get back to you a.s.a.p. Monday to Friday hire charge is £20 per hour. Hello, I am currently working in the Safer City Partnership team based at the Civic Centre and am looking at supporting our Recovery Service to deliver outreach groups in the community. We are currently looking for premises in the north and south of the city, could you send me any information regarding the cost of hiring a room for an evening please and the protocol. The cost of hiring Goldenhill Community Hall/Centre is £20 per hour weekdays. To book the centre the phone number is 01782 782045, if nobody is there to take your call then please clearly leave your name and contact tel number and they will get back to you a.s.a.p. Hi, could you tell me the cost of hiring the hall out for a evening birthday party, it would be from 1830-midnight? Thank you. As telephone conversation is not a form of communication I use I would appreciate another form of contact. Hiring of the community hall is £20 per hour weekdays, £25 per hour Saturdays & £30 per hour on Sundays. I trust this helps. If you would like to contact the Community Hall/Centre direct then the tel number is 01782 782045, usually you would have to leave a message on the answer phone where the caretaker will call you back – PLEASE MAKE SURE YOU CLEARLY LEAVE YOUR NAME AND CONTACT NUMBER SHOULD YOU WISH TO BOOK THE VENUE. Hi, the cost to hire the community hall is £20 per hour. Please telehone 01782 782045 to check availability, although I am sure it may be booked for most Wednesday’s. If you do not get an answer then please clearly leave a contact telephone number for the caretaker to contact you.